Thank you to LA Edwards for doing these bogs posts and thanks to Holly for sharing her story. I hope people learn the signs of Lyme Disease and be their own advocate. There is a huge problem in the medical community with lack of education and lack of funds to help us with Lyme. 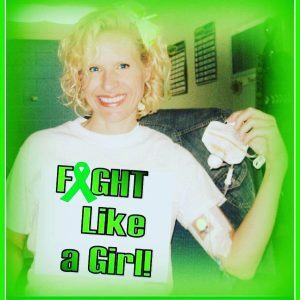 Most of us in the Lyme community have paid enormous amounts out of pocket and had to go through many drs before we can find one that understands Lyme and even start to treat us. By then it usually becomes chronic and causes many other health related issues. Articles like this helps people become more aware and hopefully will help make change in the medical community.